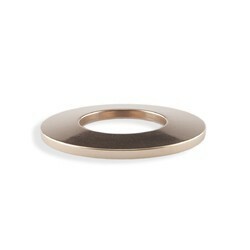 Manufacturer of a wide range of products which include conical spring washer, disc washers and belleville washer. 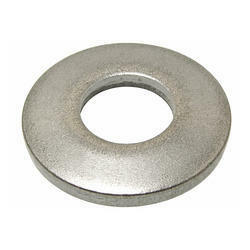 Belleville Washers Conical Spring Washer have been specifically designed for heavy Bolted Sections such as Bus Bars, Transformers, Rectifiers, Heat Exchangers, Transmissions etc. 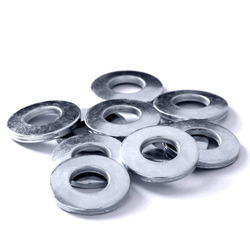 These Belleville Washer are intended to counteract the effect of setting which results in bolt/nut assemblies working loose.